2) How often do leap years occur? 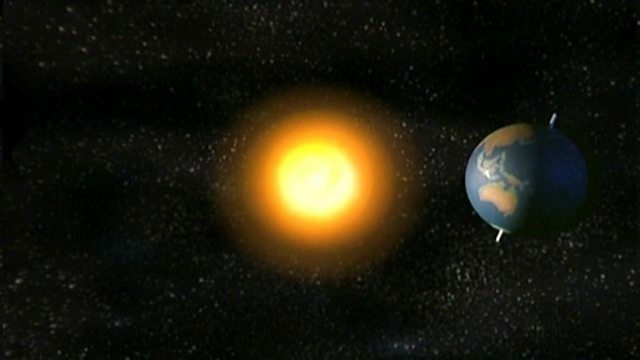 4) Why do we need to have leap years? a. Because the Earth's rotation is slowing down. b. Because the Sun is getting gradually smaller. c. Because it takes the Earth longer than a year to orbit the Sun. 5) No year can be a leap year unless it's also divisible by what? 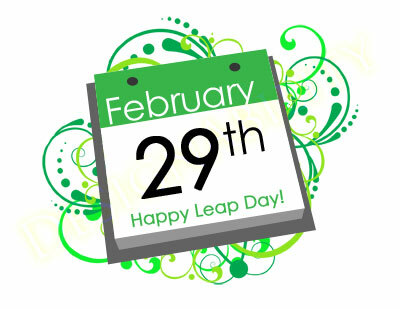 6) Who were the first people to come up with the idea for using leap years? 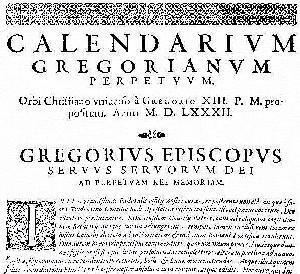 7) The Gregorian calendar was introduced in which year? 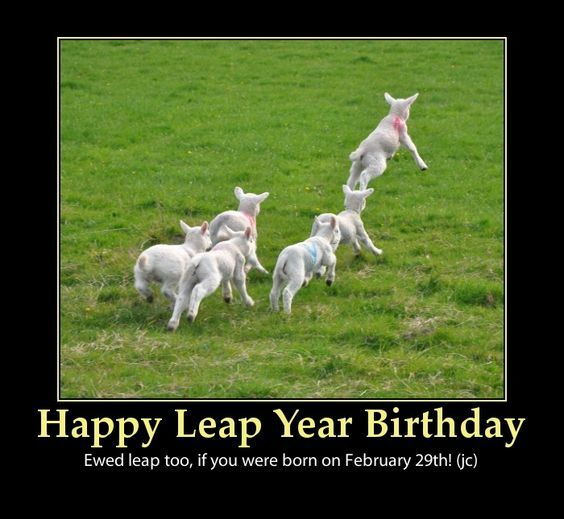 8) What is the origin of the expression 'leap year'? a. 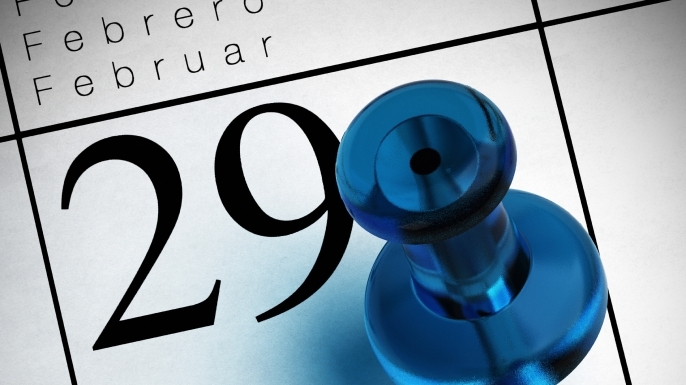 The day of the week in a leap year advances two days from the previous year. b. It comes from the proverb 'look before you leap'. 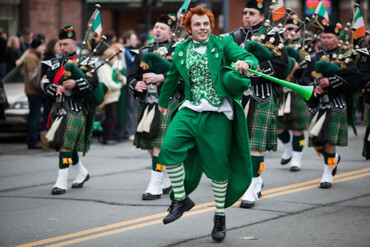 c. People traditionally used to leap for joy on February 29th. 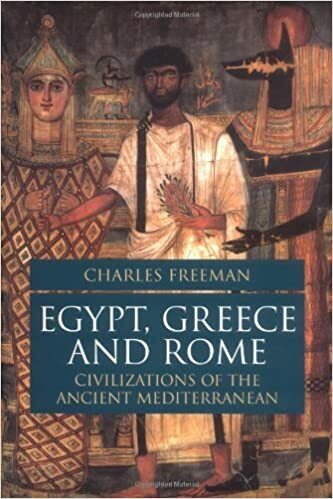 9) Which of the following is NOT used to describe someone born on February 29th? 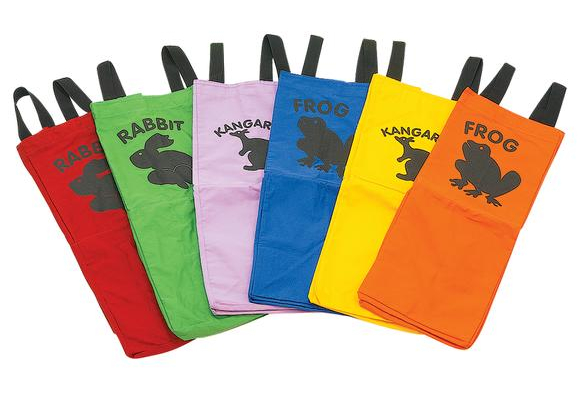 10) Which animal is associated with February 29th? 11) What are the odds of having a Leap Day birthday? 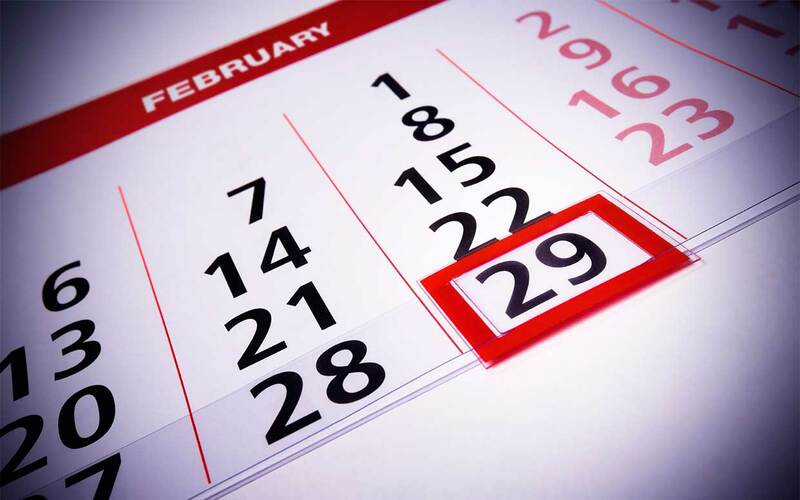 12) Approximately how many living people have a February 29th birthday? 13) According to Irish tradition, what can a woman do on February 29th? 14) In which country is it considered bad luck to get married in a leap year? 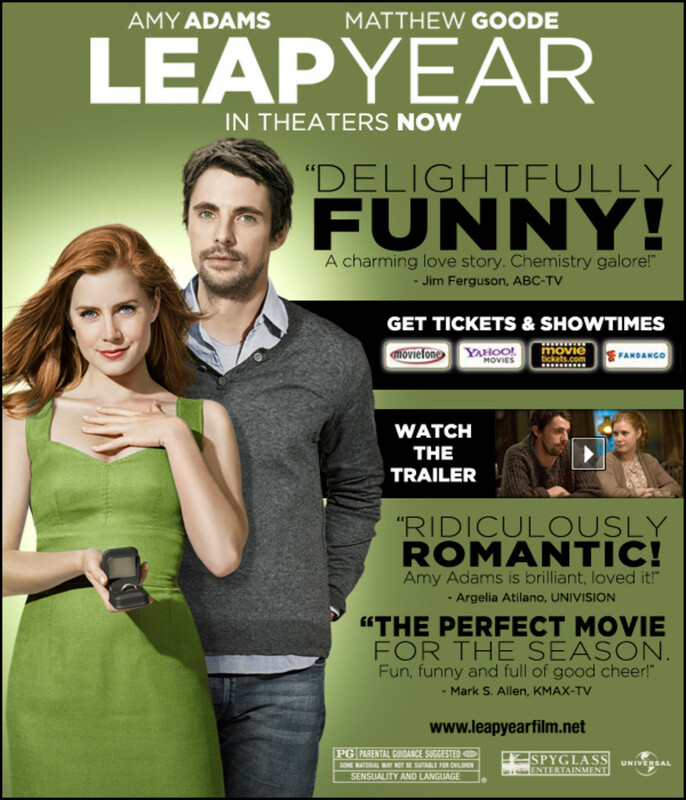 15) TIME magazine called the film Leap Year "the ______ movie of 2010".